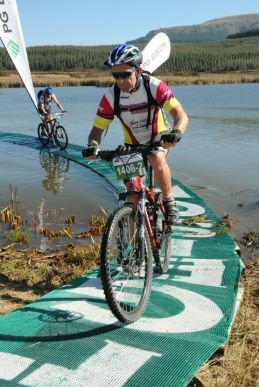 We know Barry Shaw as a passionate cyclist who has been extensively involved in the cycling community for years. 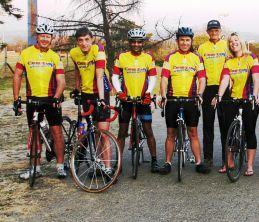 Presently Chairman of Cresta Wheelers cycle club, he has been involved with the club for a significantly long time. 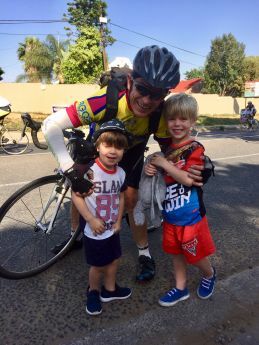 His contribution to the Audax (long distance) community is invaluable, and without his input would not operate efficiently. He embodies true selflessness in that he puts others first, above his own needs with his generous nature. 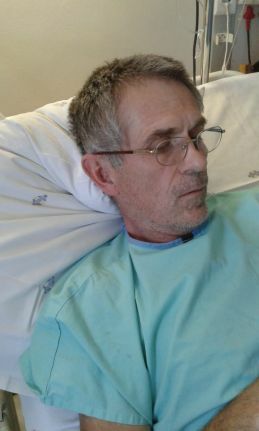 He gives of his time without expecting anything back – even apologising from his sickbed for not being able to do things he had undertaken to do. Always willing to share knowledge and experience. Barry will always assist a fellow rider – not only club mates but anyone in trouble on the road. Never leave a cyclist stranded. Barry’s achievements on his bike are truly aspirational, road or mountain bike events including two Sani2C rides, Audax endurance rides up to 600km, 1200km 2015 Paris-Brest-Paris ride (in under 90 hours) that we are all most proud of. Barry is going through a tough time owing to health issues causing him to be hospitalized. The good news is that he is on the road to recovery. However, has been left with substantial medical bills, which he is struggling to pay. 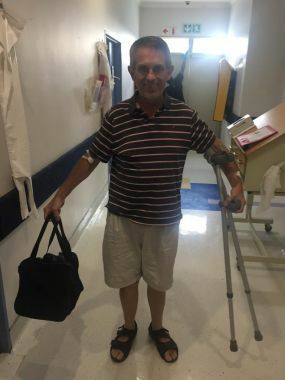 Family and friends are appealing to the generosity of the cycling community to assist with financial donations, however small, to enable Barry to recover and get back on his bike and pursue his passion CYCLING! Please visit the Back a Buddy website to help.